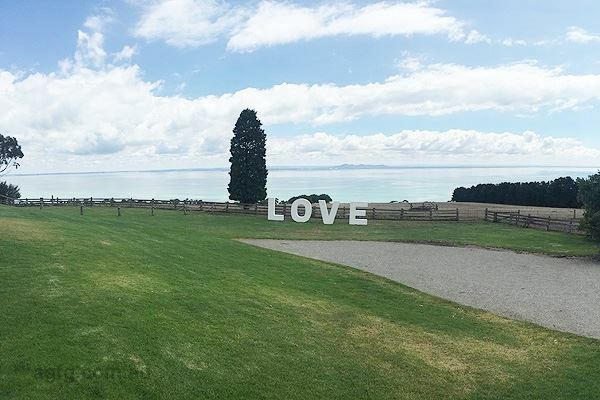 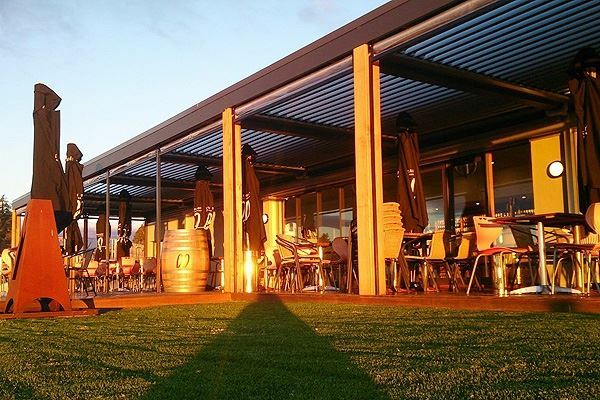 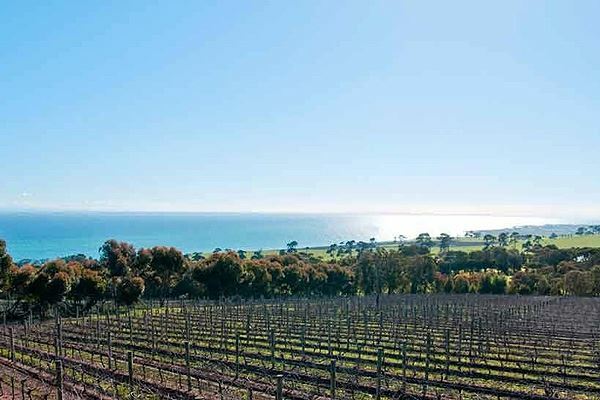 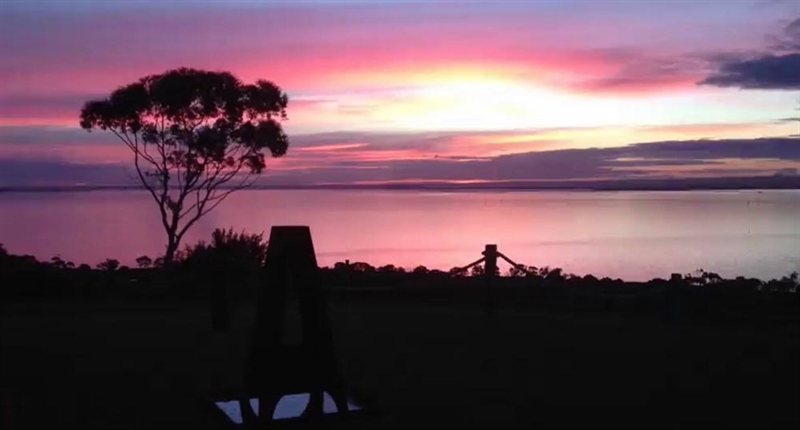 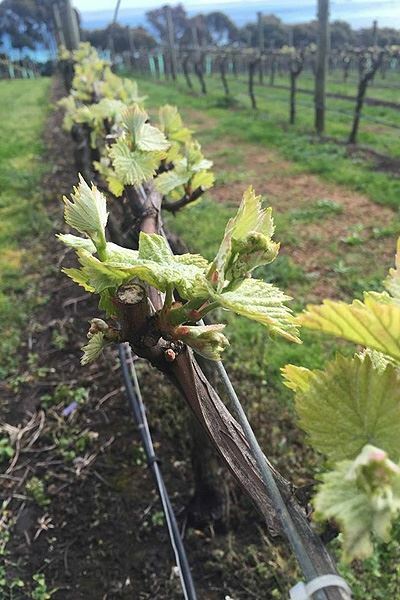 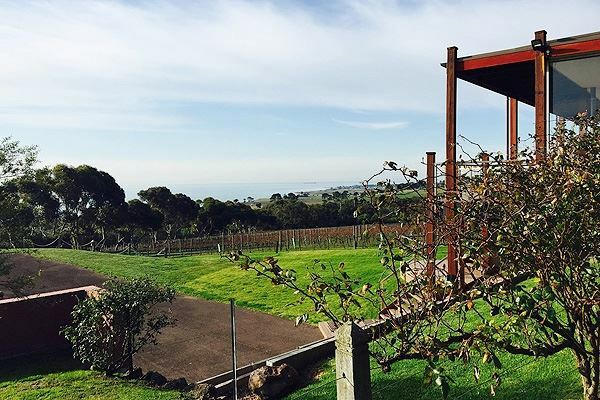 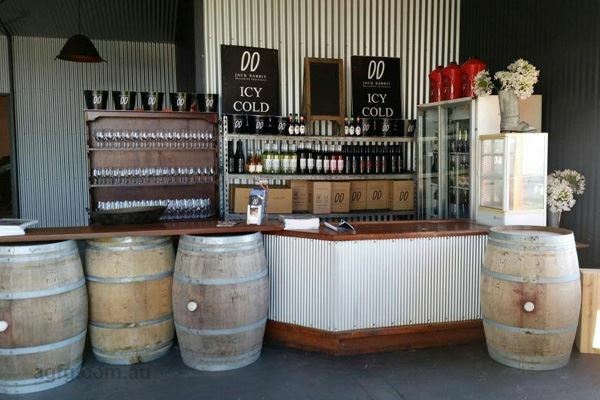 Take a picturesque drive through scenic countryside along McAdams Lane in Victoria’s suburb of Bellarine, to discover Jack Rabbit Vineyard. 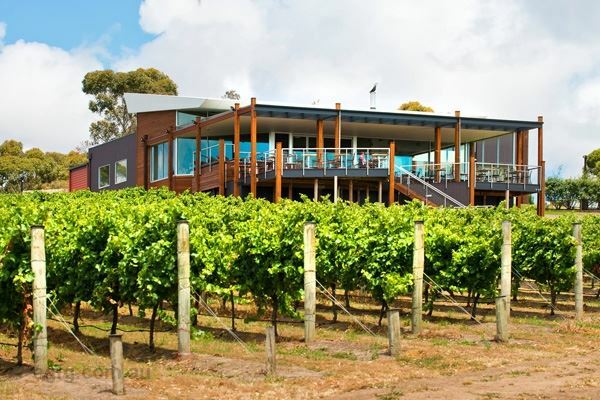 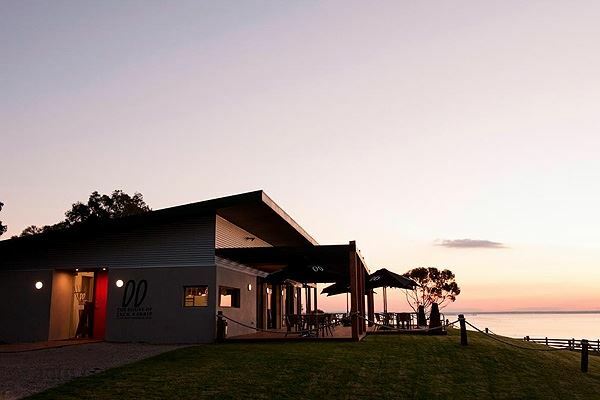 Upon arrival, guests are greeted by lush rows of grapes ripening for harvest, leading the eye to unexpected, sprawling ocean views lined by bushland, making for a truly breathtaking location, ideal for a luxury wedding at the Vineyard Restaurant. 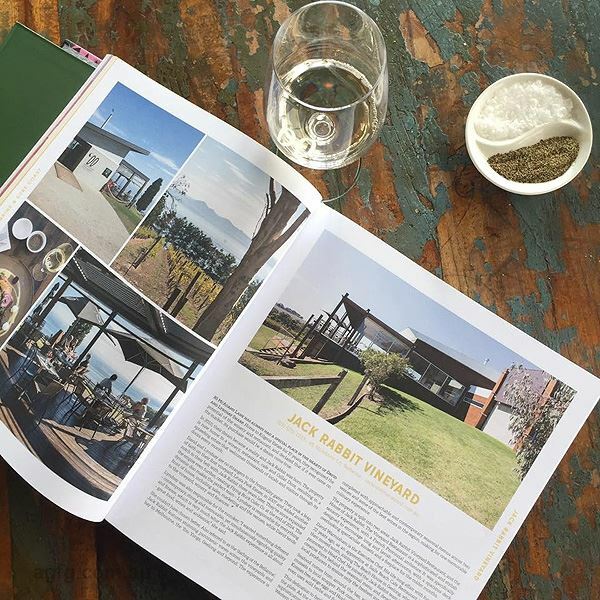 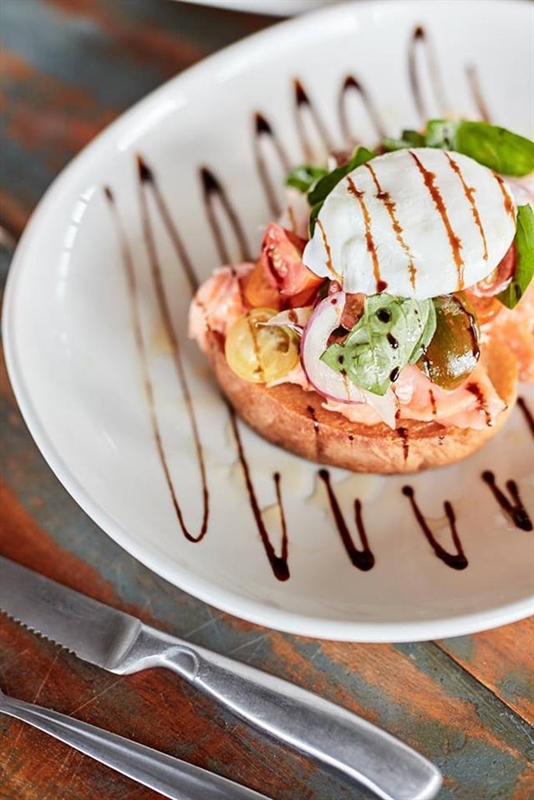 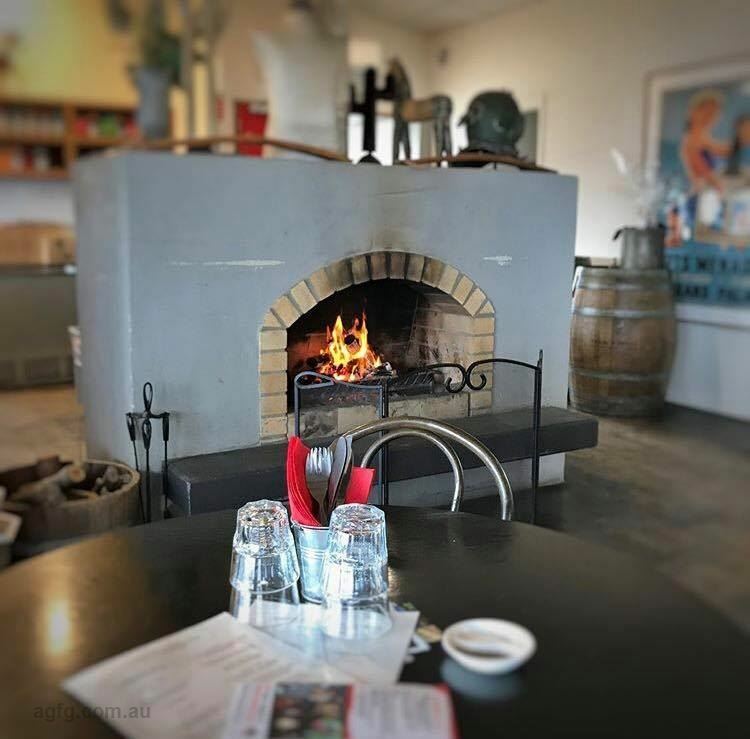 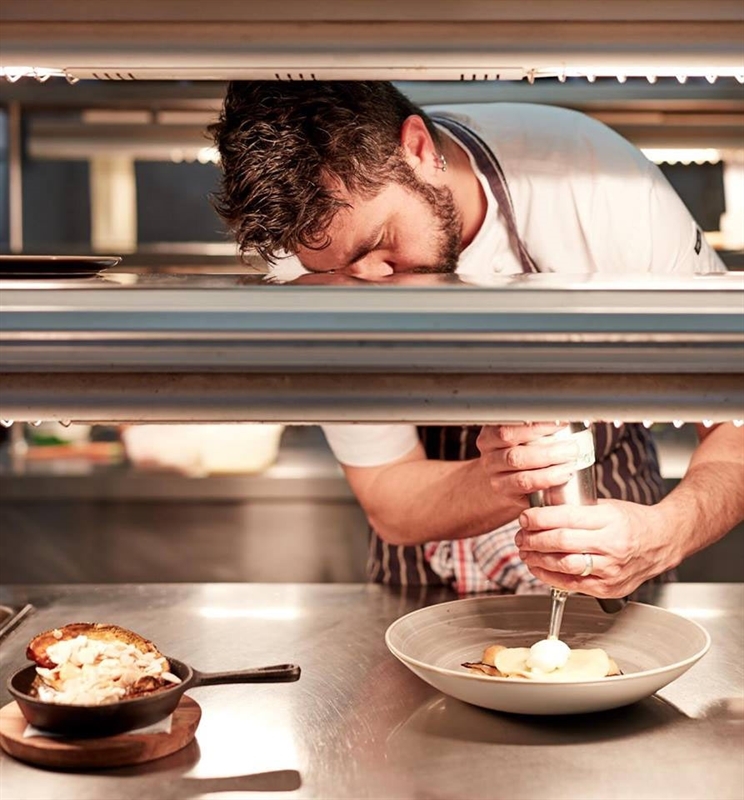 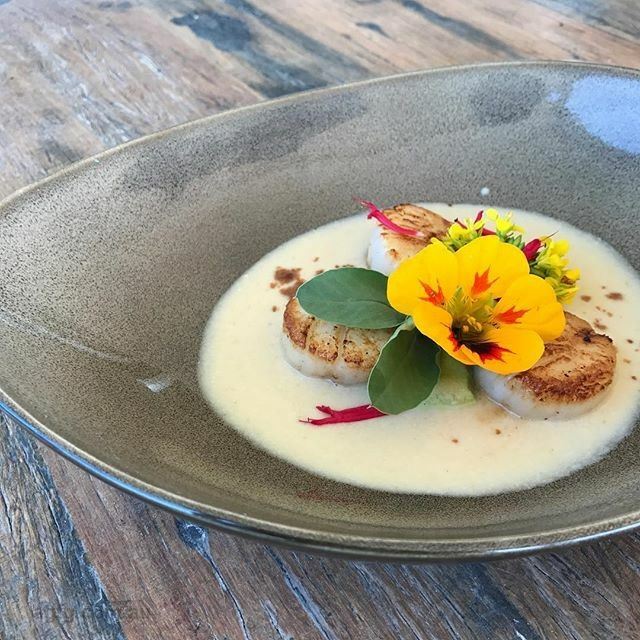 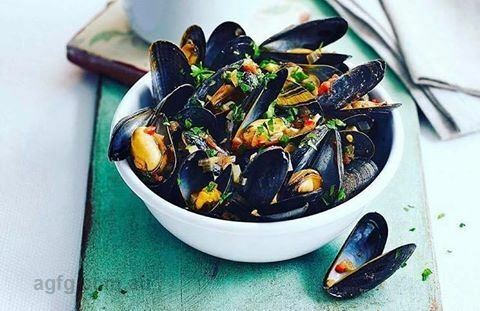 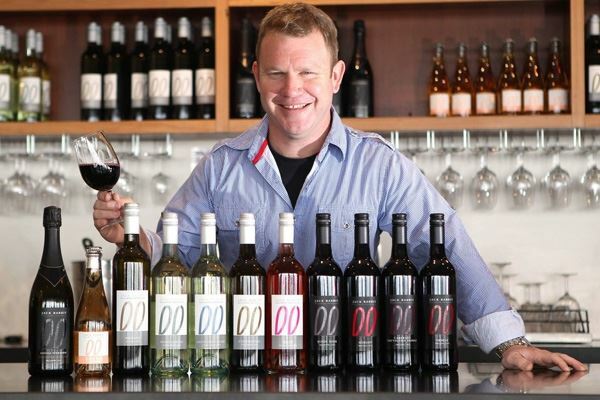 Jack Rabbit prides itself on creating sophisticated cool climate wines, available for tasting with a light meal in the cellar door, House of Jack Rabbit. 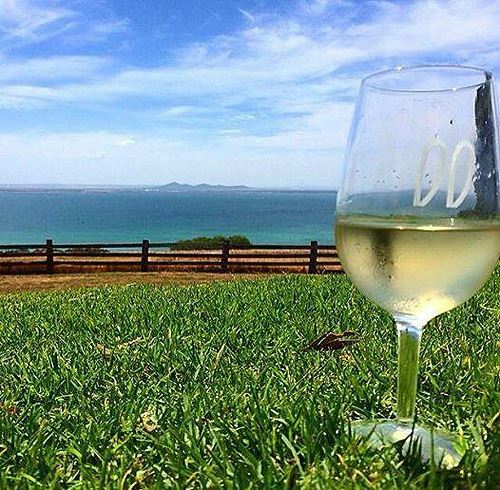 Enjoy the 2016 Pinot Grigio with notes of pear, apple and spice teamed with a hint of cumquat for a refreshing finish. 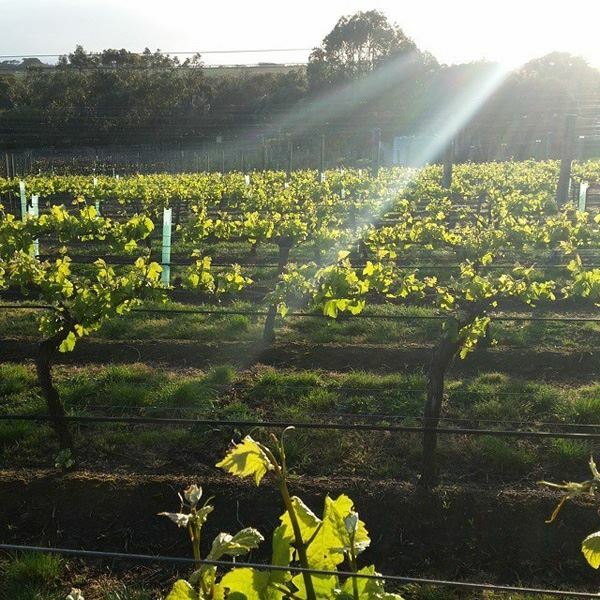 For a special celebration, opt for the 2011 Reserve Sparkling Cabernet Sauvignon with a complexity of mocha, spice and tobacco leaf aromas.